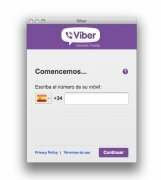 Viber is one of the main applications around to make calls, chat or send text messages for free. It was already available for multiple platforms, and now also for Mac. 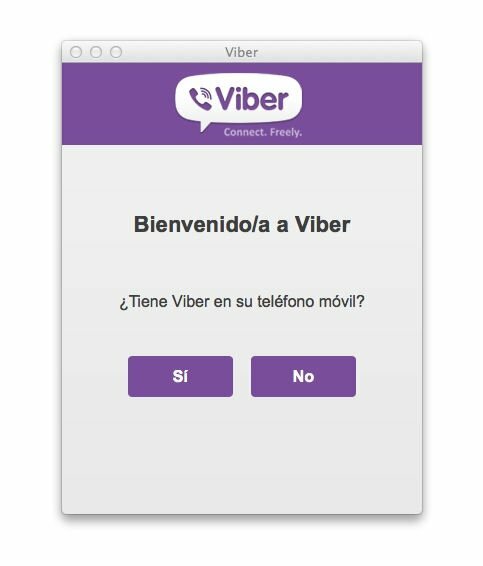 Thanks to VoIP technology, Viber allows you to make video and audio calls, send instant messages, text messages or exchange multimedia files, emoticons and stickers with other users of the application. 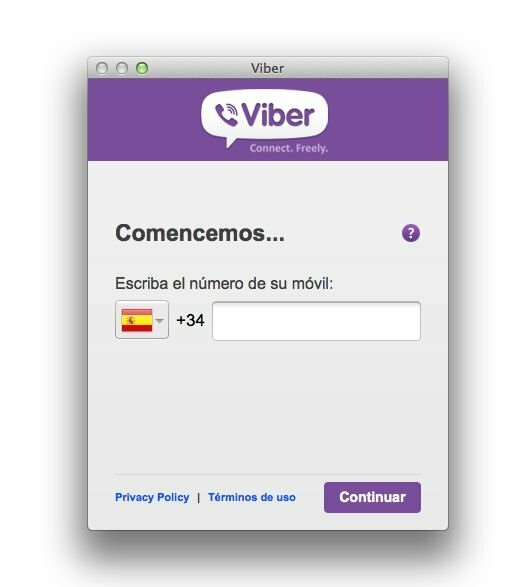 No matter where you are; Viber works in all countries. 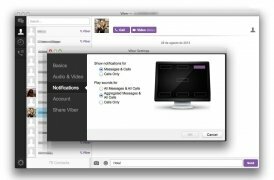 Receive notifications on your desktop. 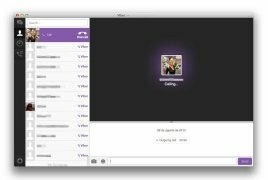 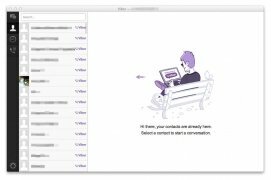 Synchronise Viber for Mac with versions for other devices and platforms. 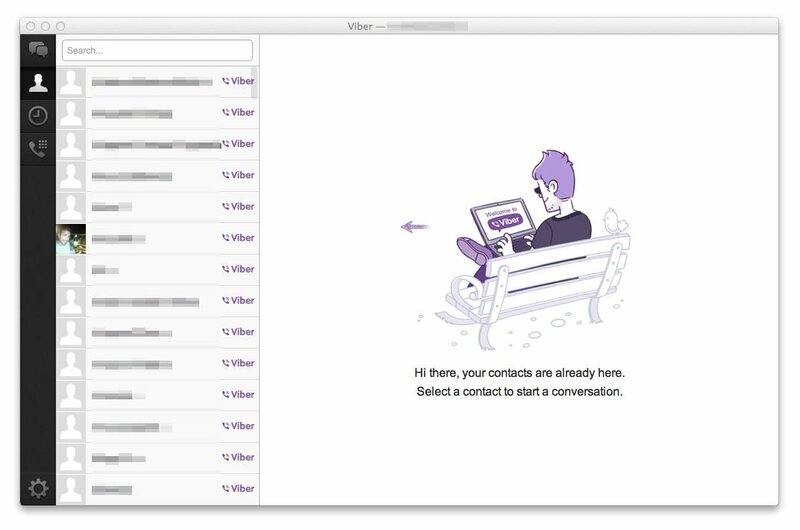 Satisfy all your communications needs without spending any money thanks to Viber for Mac. Reduce your phone bill considerably and always stay in touch by downloading Viber for free. 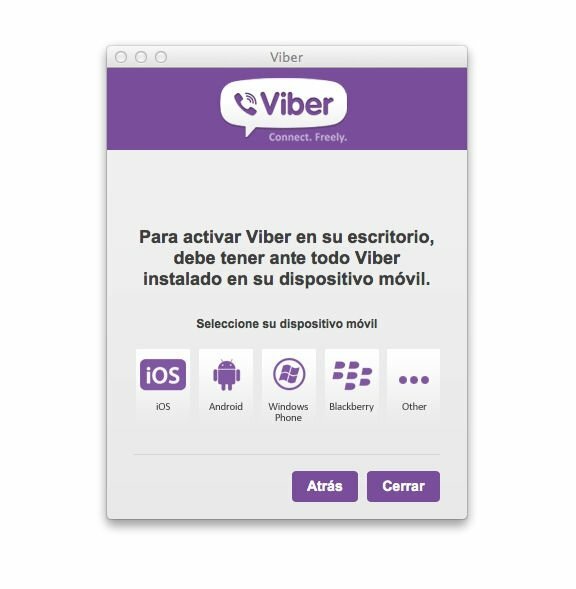 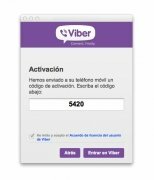 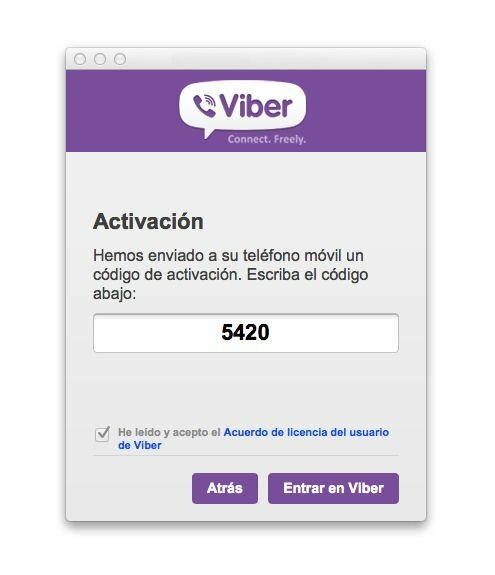 To user Viber on Mac you need to have the application installed on your iPhone, Android, Blackberry, Symbian or Windows Phone mobile device.